A scenic, wild, team adventure in the mountains of Western North Carolina, the Smoky Mountain Relay is an adventure that is not to be missed. 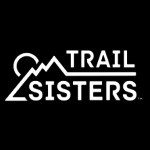 This course will challenge you and your friends with tough legs and reward you with stories to last a lifetime. Choose from the original 206 mile course or the shorter 140 mile course, which is new for 2019. 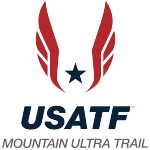 The Smoky Mountain Relay consists of 12 person or 6 person ultra teams that rotate through 24 or 36 transition areas depending on your choice of the 140 or 206 mile race. Each relay team member runs 2 or 3 legs (depending on the race) of varying lengths and difficulty and will cover an average total distance of 18-20 miles (for the 206 mile race). 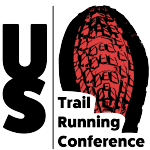 We will begin the 206 mile relay race at the Pink Beds State Park, just outside of Brevard, North Carolina. The 140 mile relay race will begin at the Jackson County Recreation Center just off NC-107. After you and your friends run all night, you will find the finish at the beautiful Nantahala Outdoor Center in Bryson City, North Carolina. Bring your 12- or 6- person team to western North Carolina for this overnight relay race.